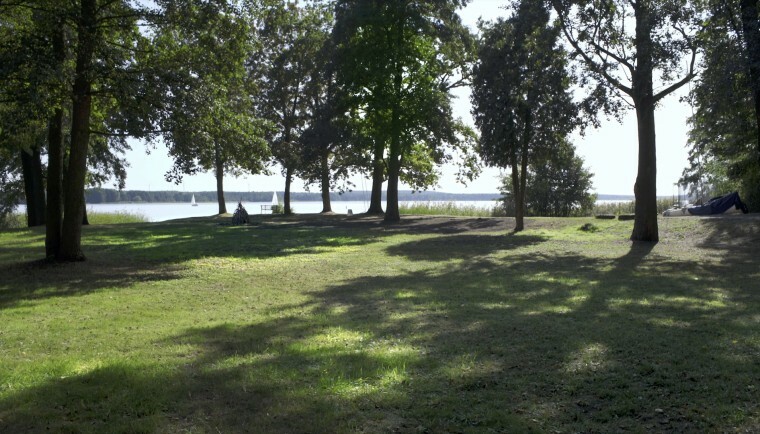 Silberquelle Bad Saarow is located on the 9,384 sqm site (including nature reserves) in the spa town of Bad Saarow, the so-called ‘Sylt am Märkischen Meer’. 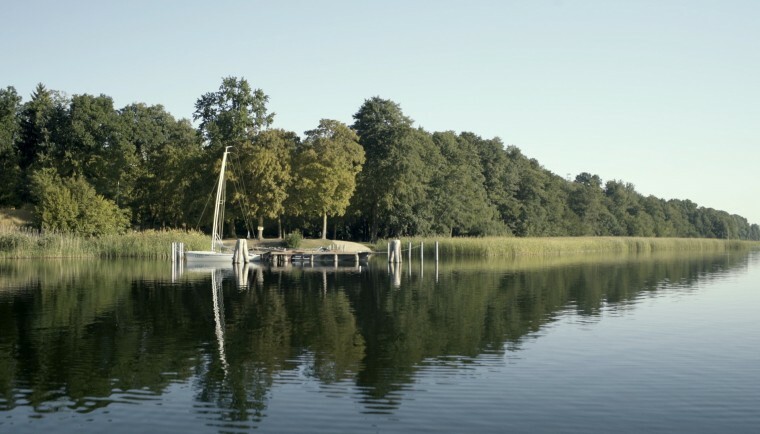 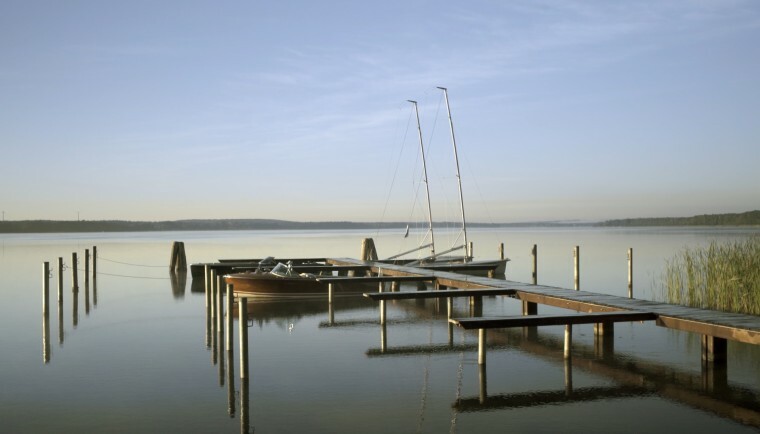 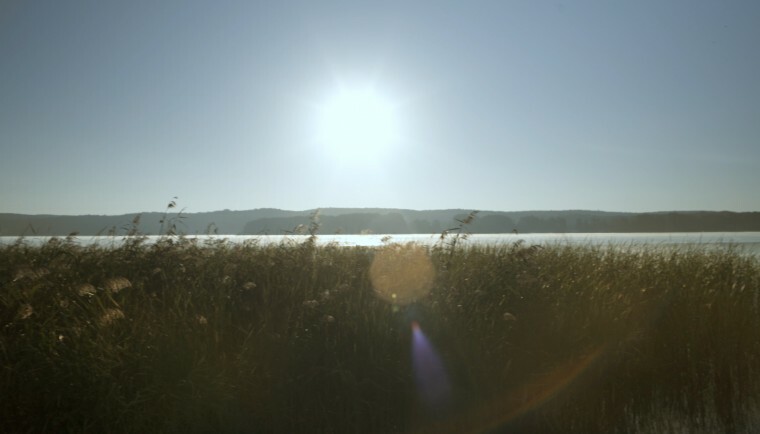 High-quality and modern apartments with exclusive access to Scharmützelsee – Brandenburg’s largest lake are planned. 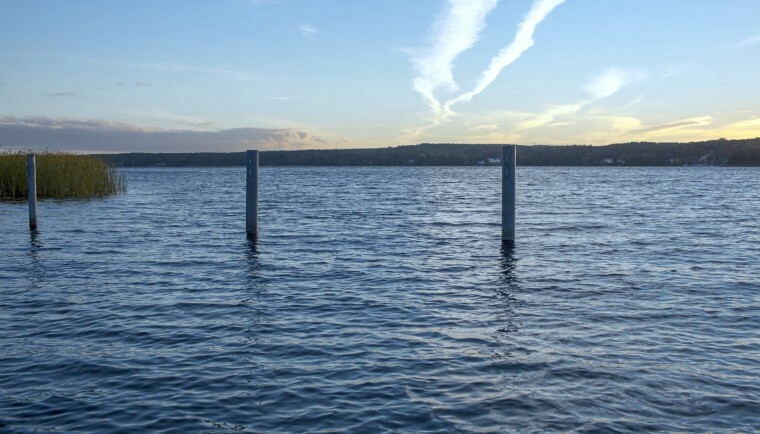 A boat bridge with 13 boat berths has already been realized.